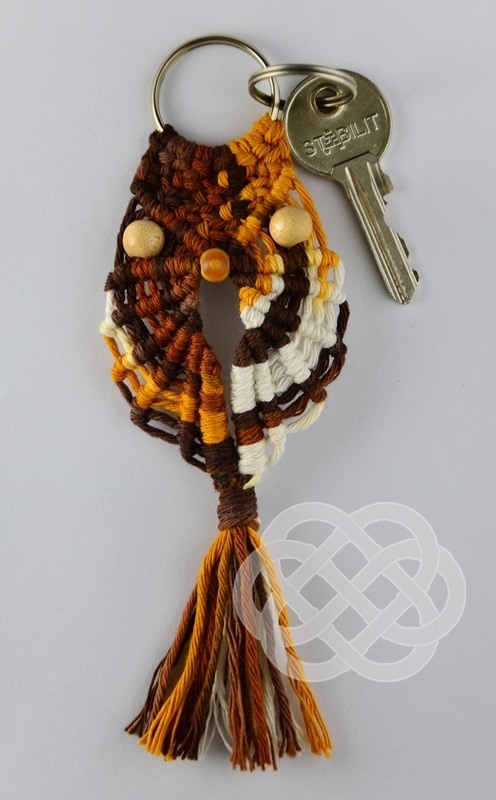 Macrame is a form of textile-making using knotting rather than weaving or knitting. 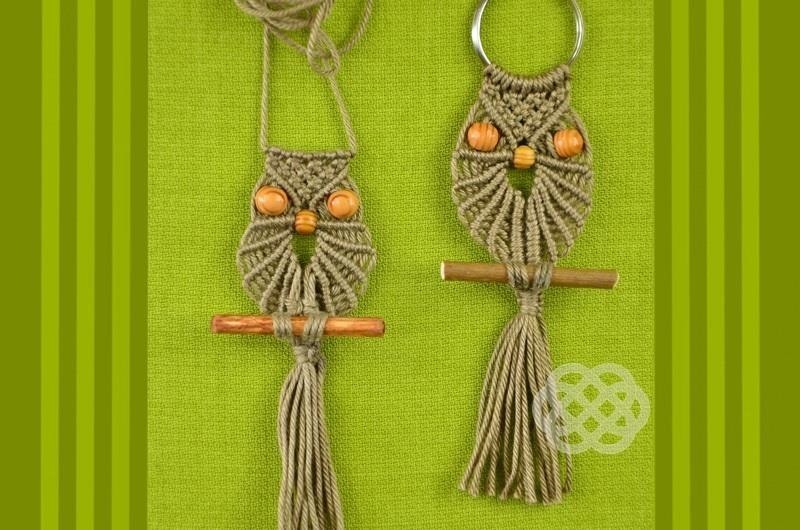 We will offer training in Macrame. Subscribe to Channel! 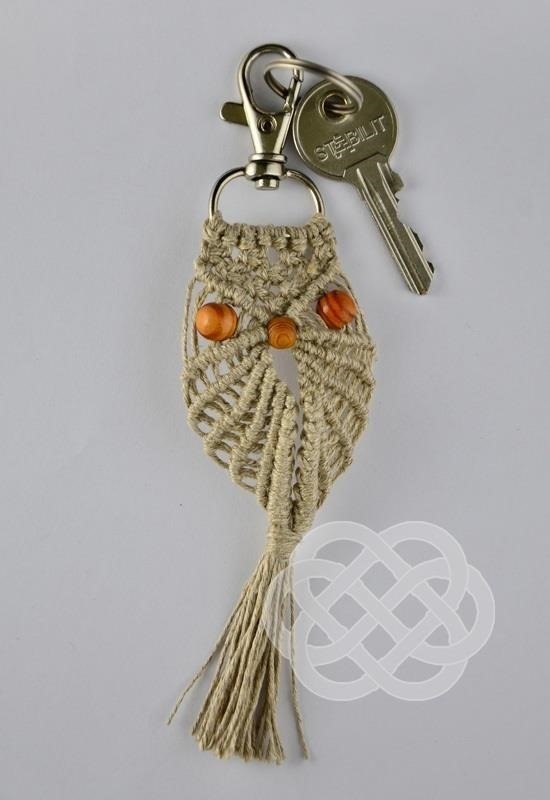 Macrame is a form of textile-making using knotting rather than weaving or knitting.